Spider-Man has to be one of the most highly anticipated releases of not just this year, but this entire generation. The deadly combination of Insomniac and the Spider-Man property is rightly making a lot of people very excited for the game- we all expect them to do right by this legendary character, and it’s been pretty clear that Insomniac are taking the responsibility very seriously as well. 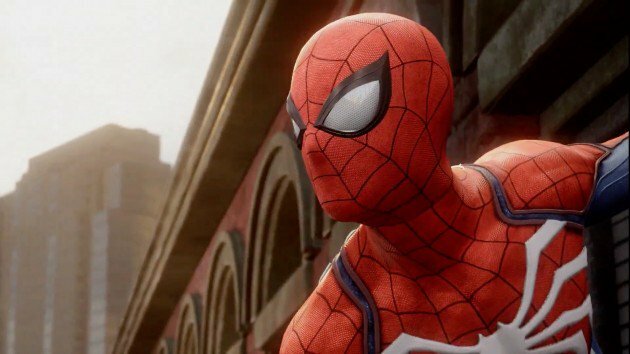 In an interview with Gamereactor, Insomniac’s chief brand officer Ryan Schneider talked about how Insomniac are very well aware of all the expectations people have from this game, and as all of them have been fans of the web-slinger since they were children themselves, they’re treating the property with as much care as fans would want them to. As things stand right now, it’s definitely looking like they’re going to deliver on all that promise. The footage they showed off at this year’s E3, along with the open world demo footage they revealed, all looked excellent. Not long to go until we find out for ourselves- Spider-Man launches exclusively for the PS4 on September 7.